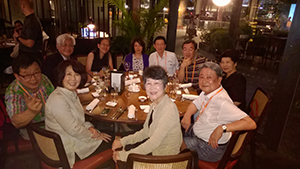 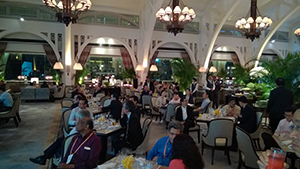 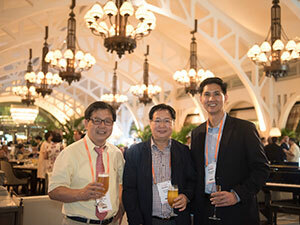 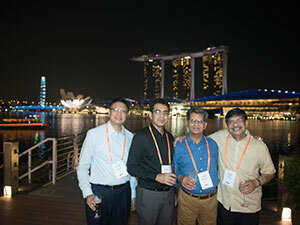 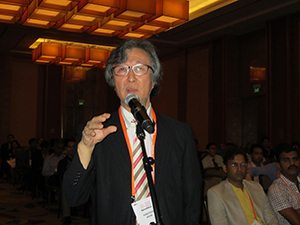 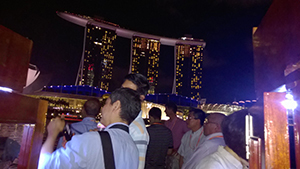 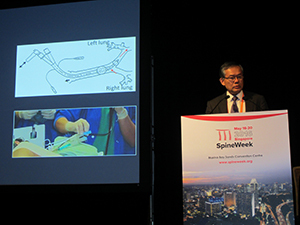 The Asia Pacific Spine Society would like to invite all the spine surgeons around the Asia Pacific region to participate in the upcoming Spine Week 2016, which will be held in Singapore. 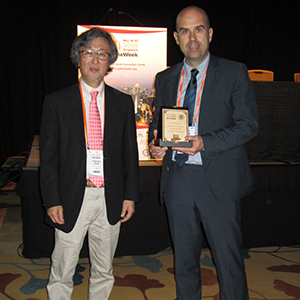 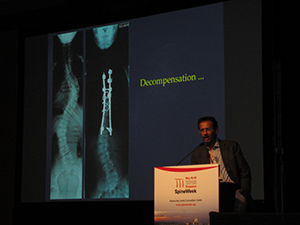 We are very grateful to be able to participate and join the other prestigious spine societies in this event for the first time. 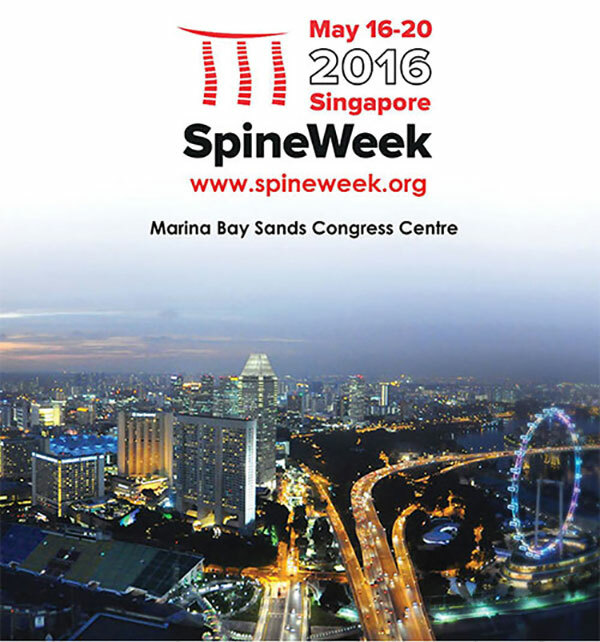 This meeting will bring the latest update on spine care education, research and innovation. 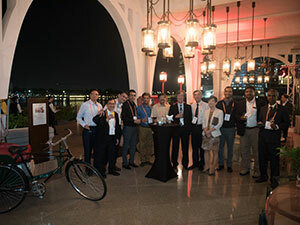 It will also provide us with the opportunity to exchange ideas with various expert faculties from different parts of the world. 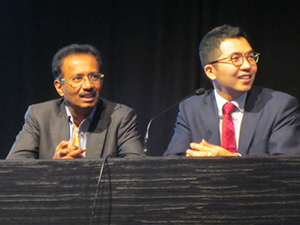 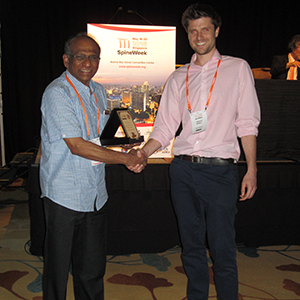 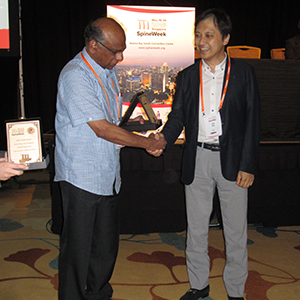 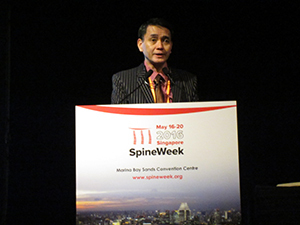 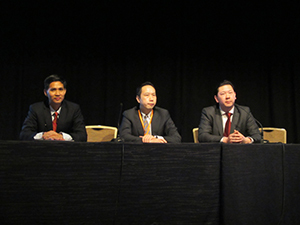 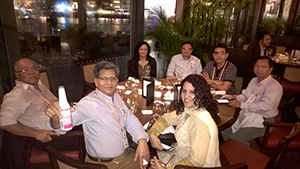 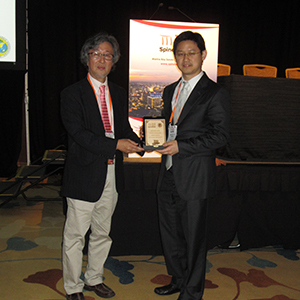 The Spine Week 2016 will provide a platform for all Asia Pacific spine surgeons to contribute to the advancement of the global spine care by sharing their experience and research especially with regard to the spine problems which are distinctive to this region. 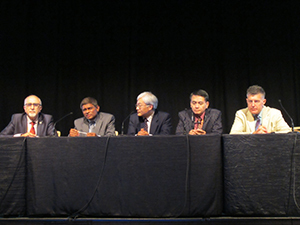 A meeting together with other major societies will encourage social and formal networking with spine surgeons from all over the world. 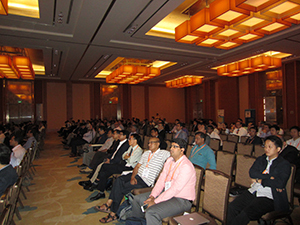 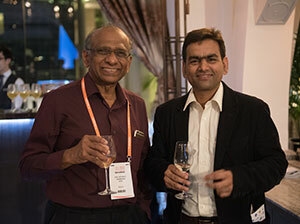 APSS will be working with ASSI and SMISS to jointly organise two sessions in the meeting. 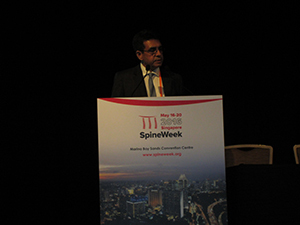 This year, the APSS SpineWeek 2016 theme is: "Controversies in Spine Surgery". 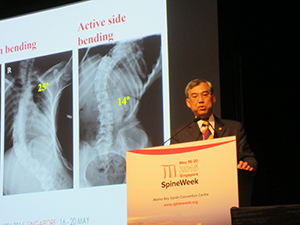 The scientific programme comprises three (3) areas of focus: Cervical Spine, Spinal Infection and Spinal Deformities: Pediatrics and Adult. 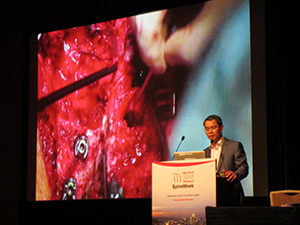 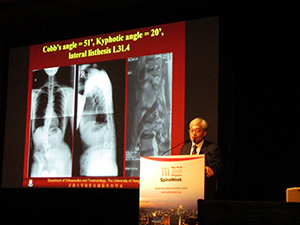 The programme of APSS offers a combination of debates, Presidential Lecture, lunch symposia, operative video sessions, case discussions and oral presentations. 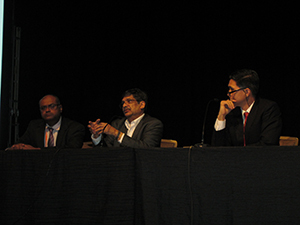 The society is honored to have invited Prof BehroozAkbarnia (USA), Prof SigurdBerven (USA), Prof Neel Anand (USA) and Dr Robert Lee (England) to join our program. 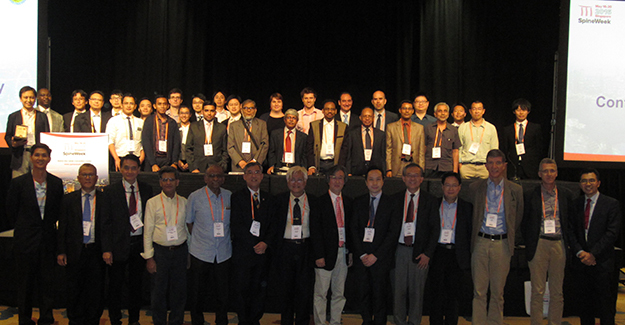 We would like to thank each single reviewer for the time, effort and enthusiastic support and contribution in going through this review process. 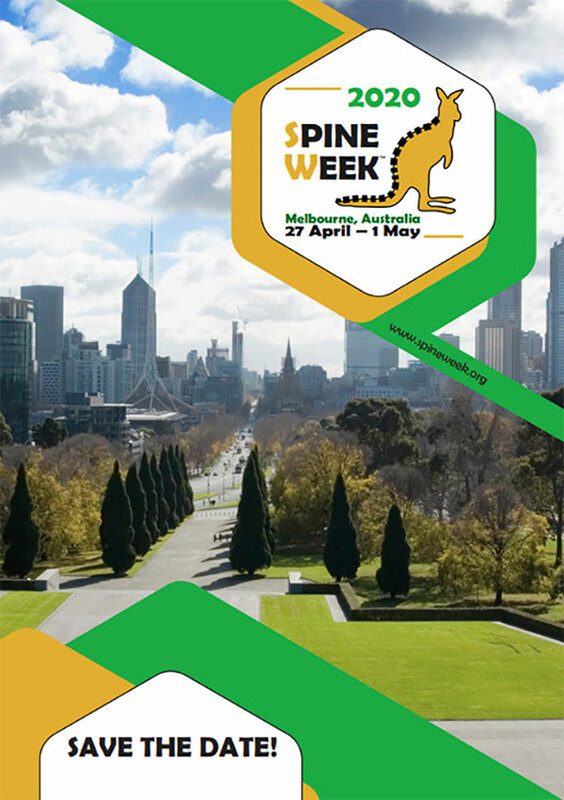 On behalf of APSS, I would like to invite you to participate in Spine Week 2016.